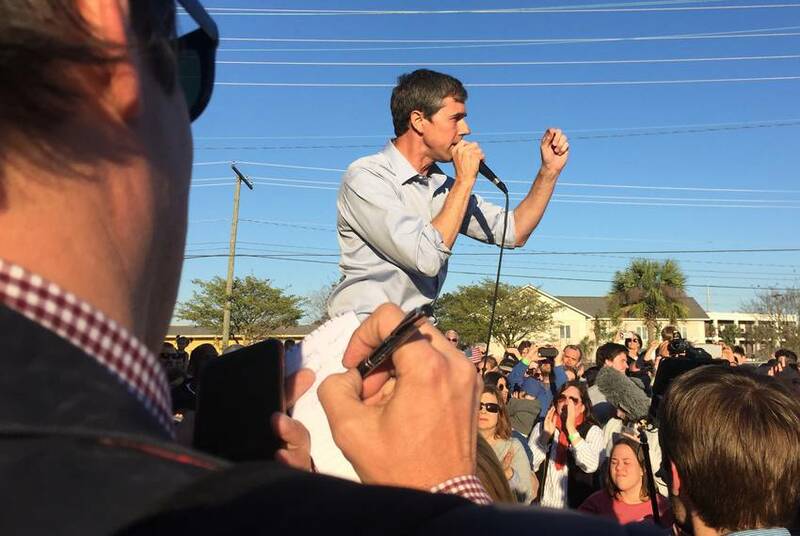 During a two-day swing through Iowa, the former San Antonio mayor downplayed concerns about his poor fundraising numbers while emphasizing all the time he had for his presidential bid to take off. 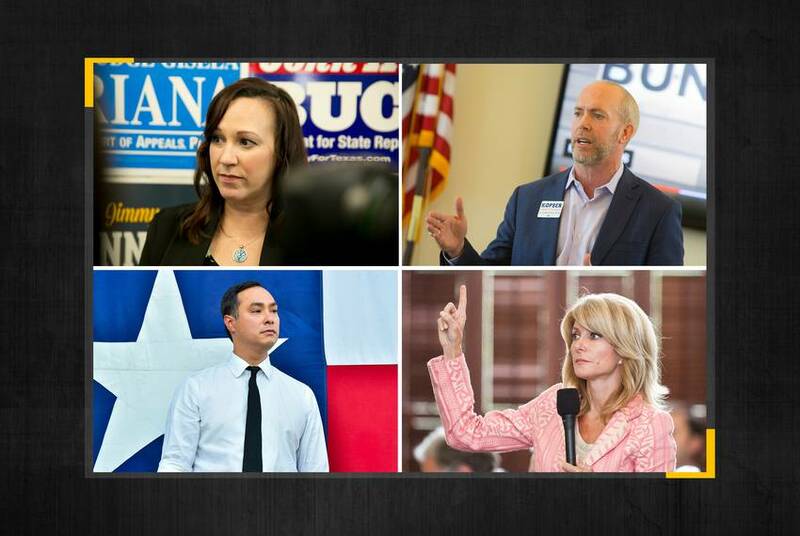 The nephew of former President George W. Bush and son of Neil Bush did not rule out a run for Congress in a statement to the Tribune. The presidential candidate is walking a fine line on a tricky political issue. His wife, Amy O'Rourke, once launched a charter school and continues to be an advocate for the controversial education model. 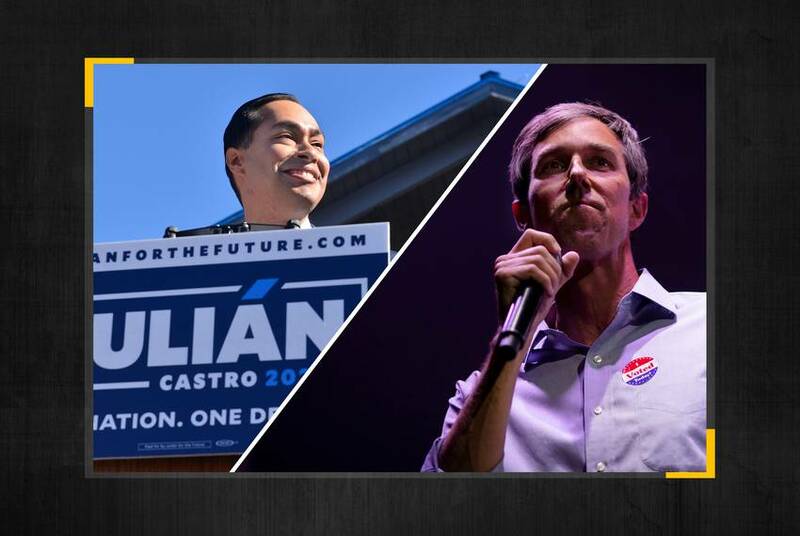 After President Trump bucked tradition and withheld his tax returns during his successful 2016 campaign, Democrats vying for their party's 2020 nomination are vowing to make such information public. 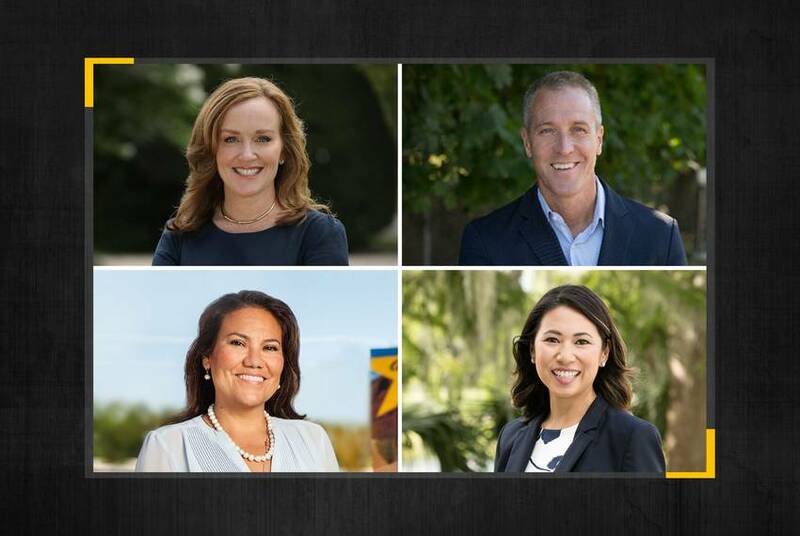 Whichever Democrat running for president places well in South Carolina's Feb. 29 primary will head into the March Super Tuesday contests — a rash of states that will include Texas — with momentum. 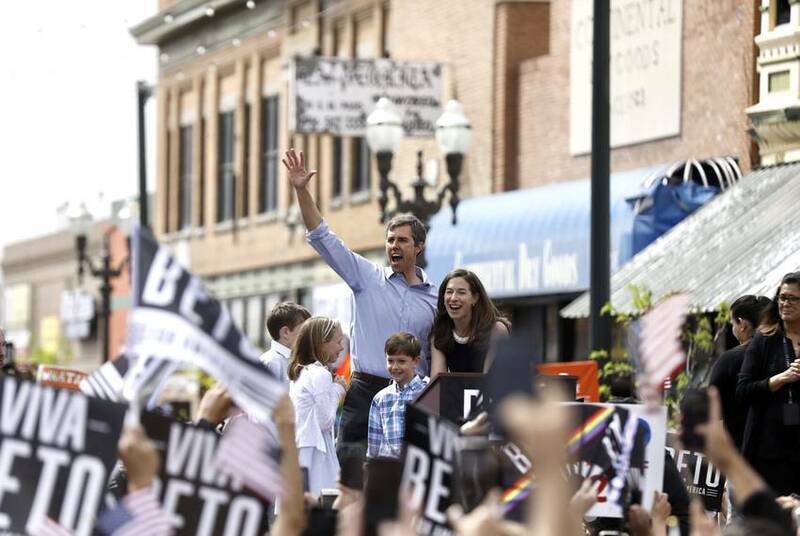 U.S. Rep. Veronica Escobar, who took over O'Rourke's El Paso-based district in January, backed O'Rourke for president Thursday along with two House members from New York and one from Florida. 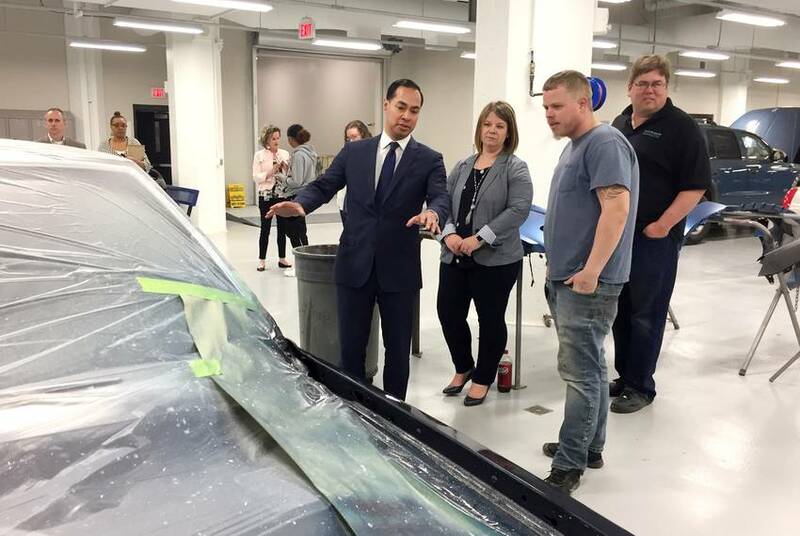 "The Democratic Party is the party of working people, and Milwaukee is a city of working people," Democratic National Chairman Tom Perez said in a statement. 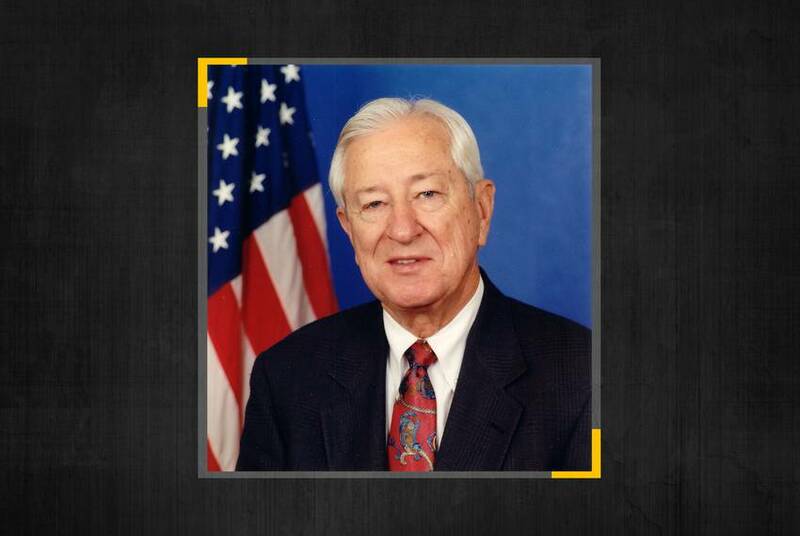 The longtime congressman was one of the last conservative Democrats to switch to the Republican Party. The list of Democrats openly mulling a bid against the U.S. senator in 2020 continues to grow. 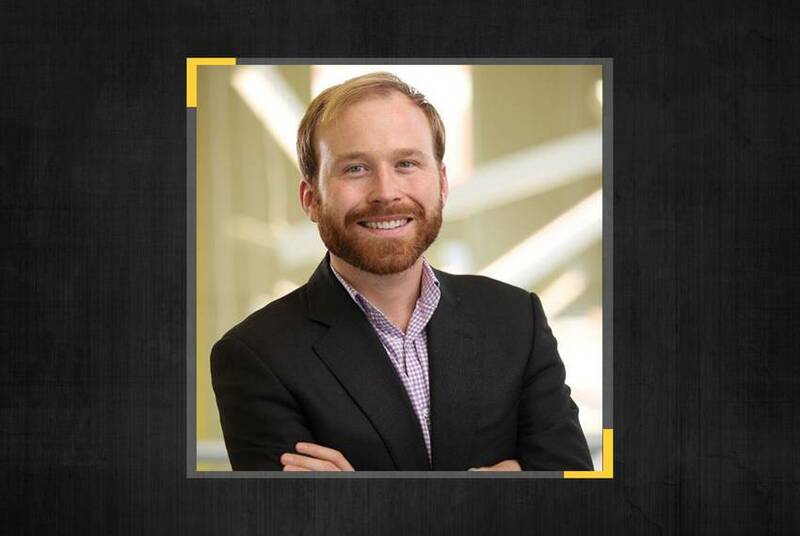 The latest addition: Joseph Kopser, who ran for an open congressional seat last year. 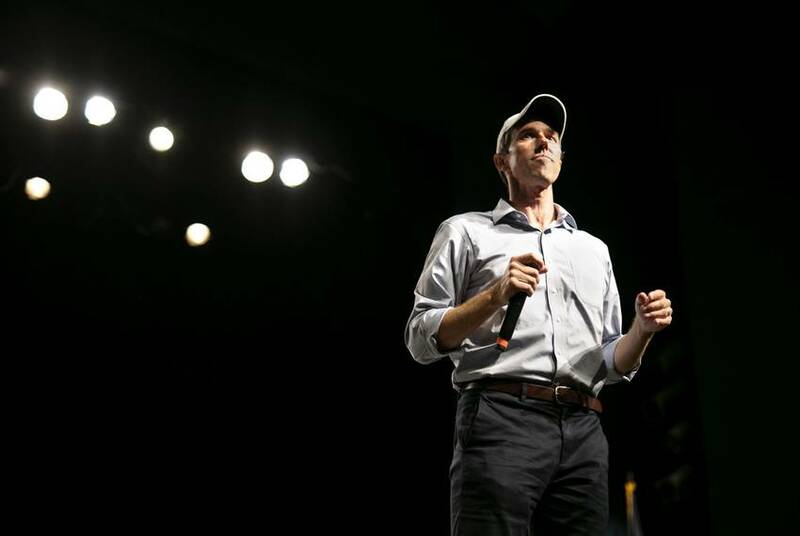 The fourth-term congressman made clear he's eyeing a U.S. Senate bid now that former U.S. Rep. Beto O'Rourke confirmed he will not be running for that post. 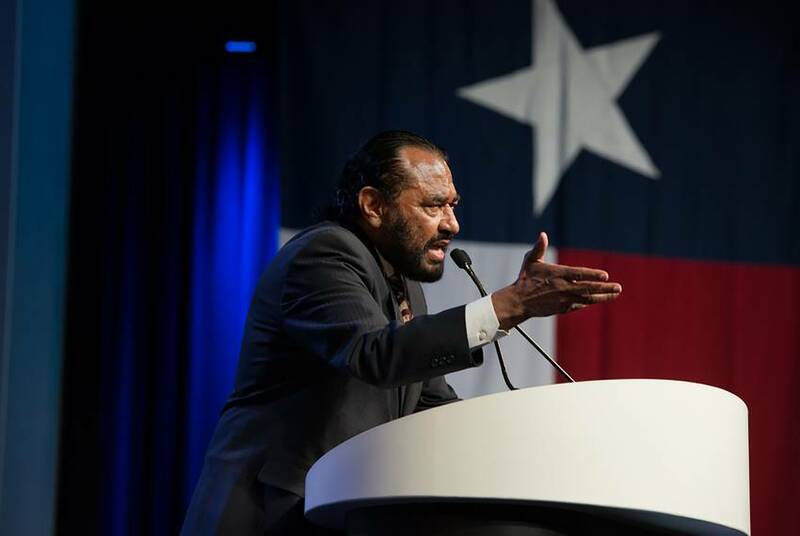 The former El Paso congressman and 2018 U.S. Senate candidate ruled out running against U.S. Sen. John Cornyn. Whether he'll make a White House bid is still unknown. 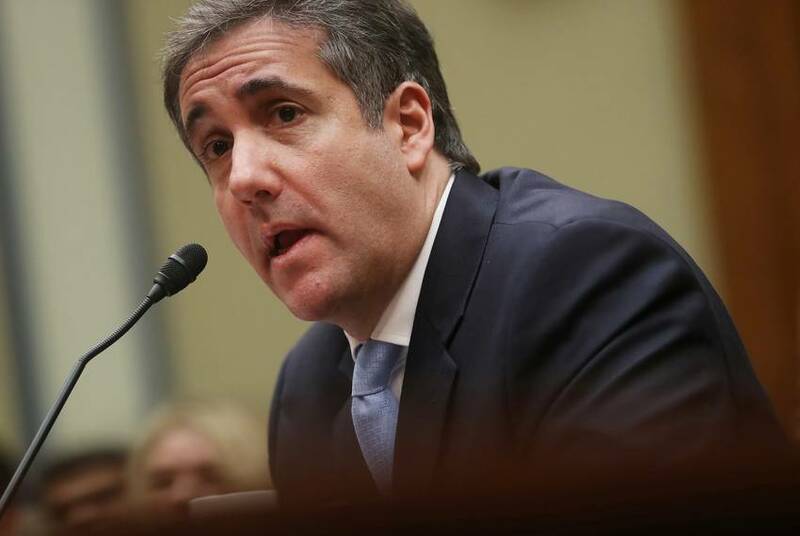 Republican U.S. Reps. Michael Cloud and Chip Roy questioned Cohen, President Donald Trump's former attorney, amid a charged day on Capitol Hill.